or Libec T102 heavy duty tripod and dolly. 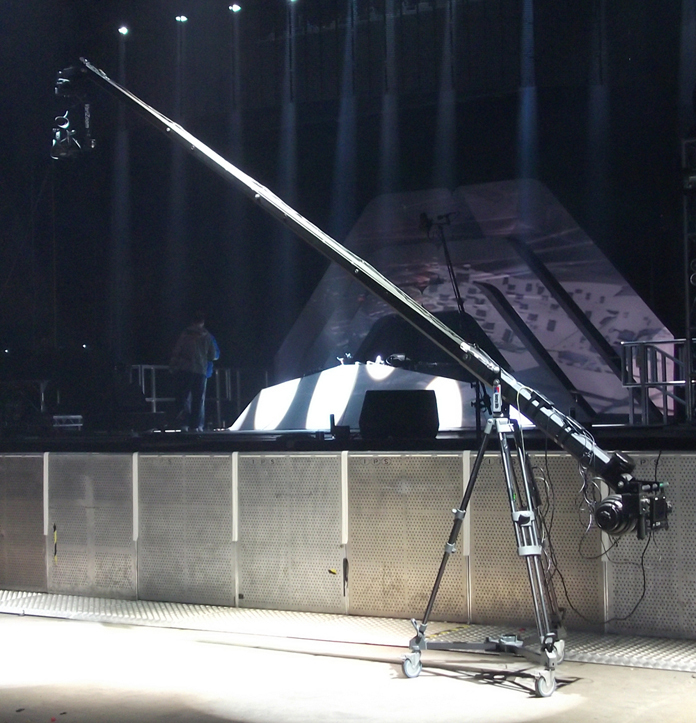 The JonyJib2 18 is a 6 section jib giving 18 feet of camera height. mounting centre. This jib has 2 selectable fulcrum points. Includes varizoom lanc controller & Marshall 6in LCD monitor.